Our co-founder, CEO and lead strategist at Uhuru Network shared an informative post on his blog that we didn’t want you to miss. He explains that your online persona is the digital version of yourself and is accessible to the greater public via online distribution channels. It’s not the full picture of who you are, but it represents how you’re perceived by others and how you wish to represent yourself. Your core online is a blog. As of the date of this post, you must and should have a blog for sharing your research, experiments and knowledge in a field or sector of your passion. Hopefully, you’re working in a sector you’re passionate about since this will make creating content easier. If you’re not working in your area of interest that’s ok, see step 2. A blog will help you build an audience and provide evidence of your knowledge and experiences, the life blood of a persona. How does the perception of online persona impact your potential success? Start a blog – develop an audience and then think of something to sell them. 2. What do you want to be known for? The best part about having an online persona is that YOU decide what you are known for. What value, marketable skills, qualities, realities and perceptions do you want others to see in you? What are the qualities and perceptions of people you admire? What do see about them – good and bad? 3. What is valued or admired in your passion? 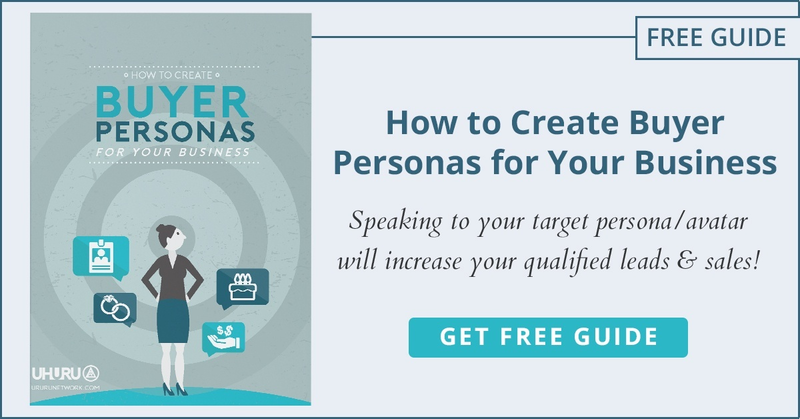 The success of your online persona is only as strong as the environments you participate in. If you add up all of the elements and decide that you want to be known as a political debater, who wears suits to work, responds to email and networks with politicians… then your online persona needs to present these qualities in order for it to work to your advantage. 4. Past successes can equal future gains. Make sure you’re making your past successes available. It’s these qualifiers that show who you are and where you want to go. Do you want to work in a field where you have no professional experience? An online persona can help you build experience. Again, the blog acts as a portfolio of ideas and previous work. When engaging with someone on social media they are able to “research” you. Make sure they have plenty to look at. Pick any of the famous sayings… “Fake it til you make it.” “Dress for the part you want, not the one you have.” And so on. What these are saying is that how you present your online persona, the shipshape package that you put it in, will play a large role in the sustainability of your success. If you’re interested in learning Peter’s best piece of advice take a look his full post. What have you added to your online persona? How has that served you well?